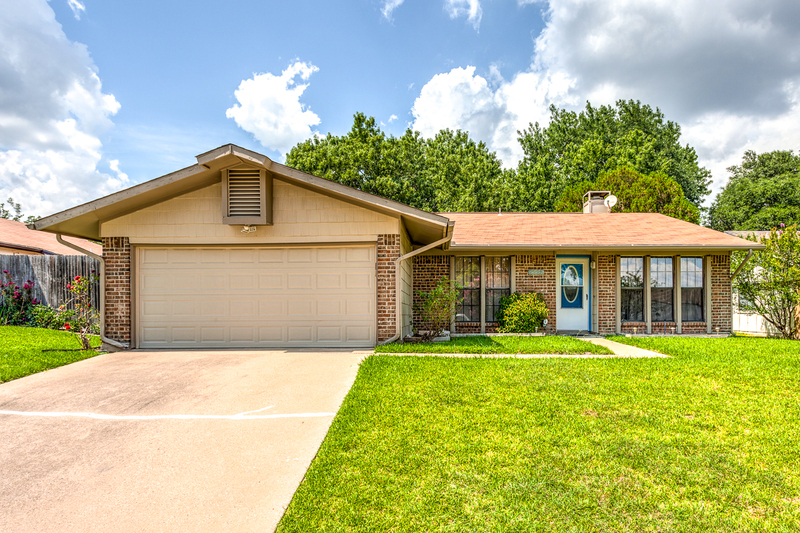 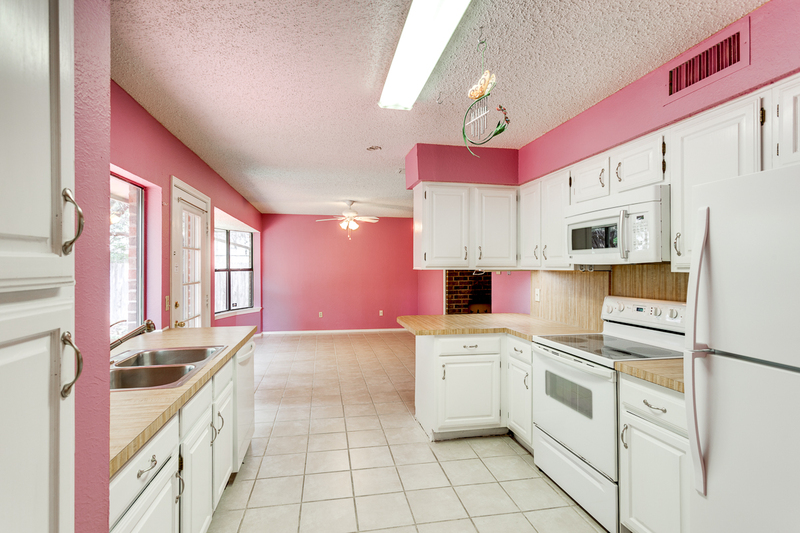 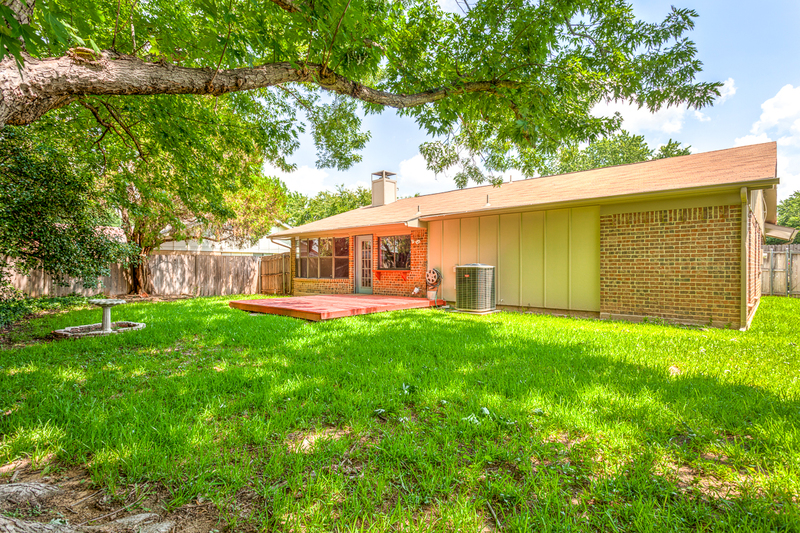 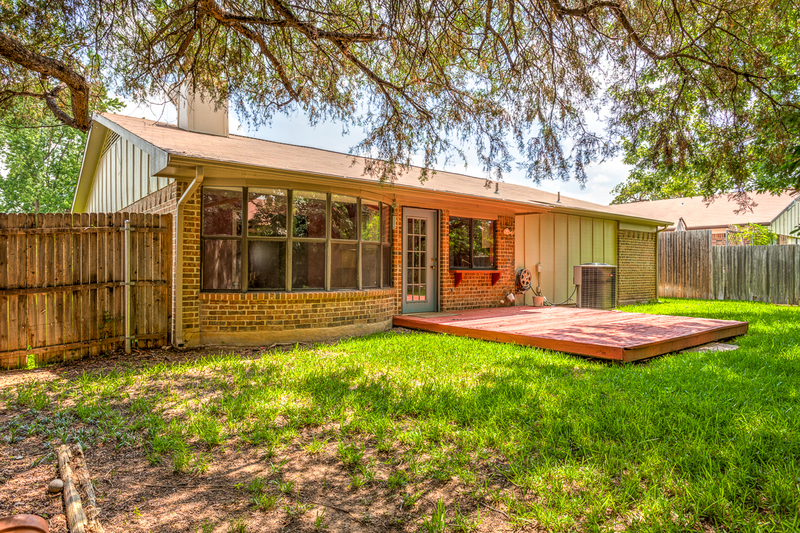 This beautiful, one story home is located in a quiet, desirable neighborhood with NO HOA! 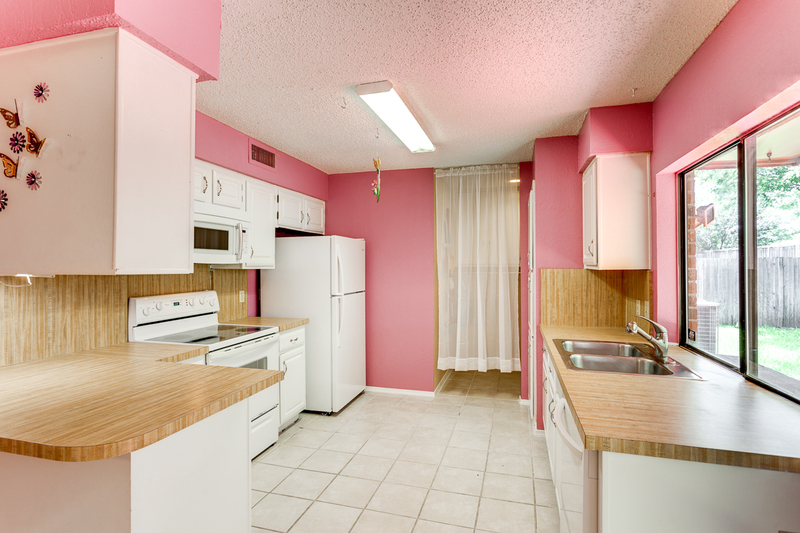 It is conveniently located to shopping, dining, highways, and parks. 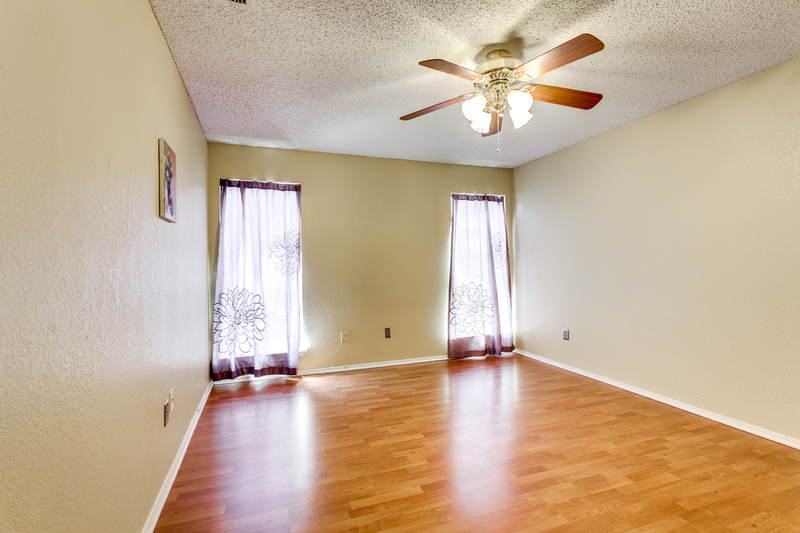 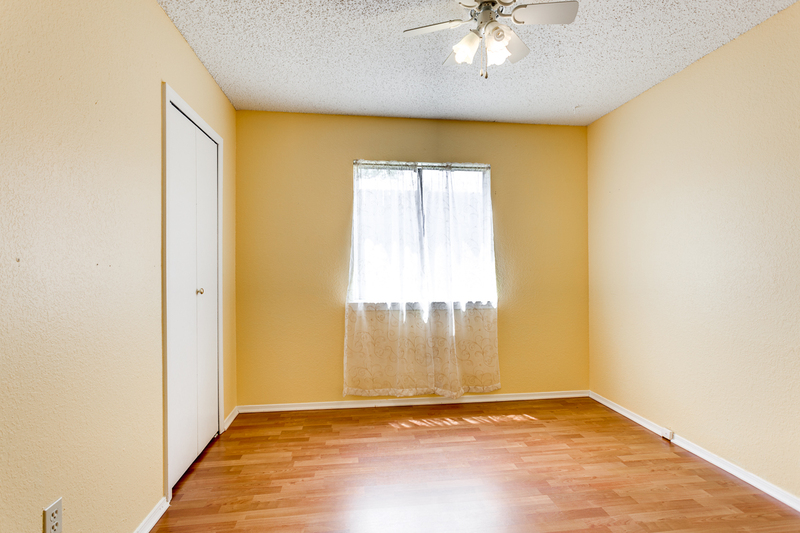 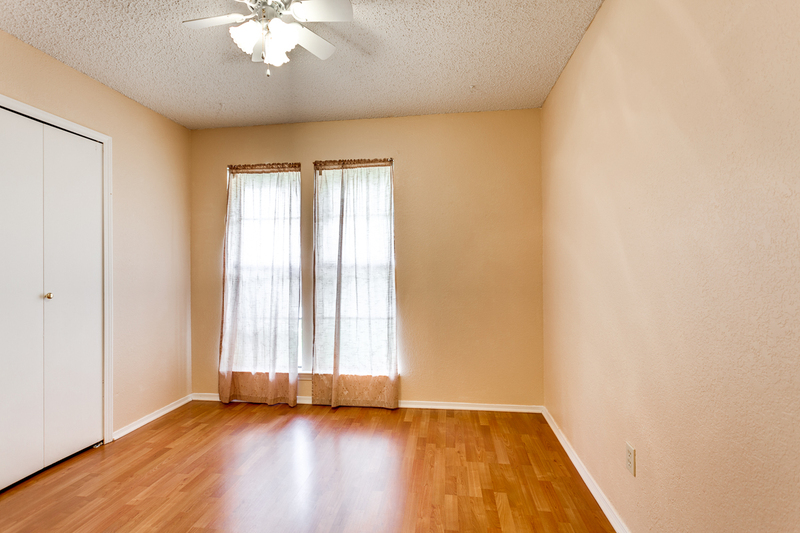 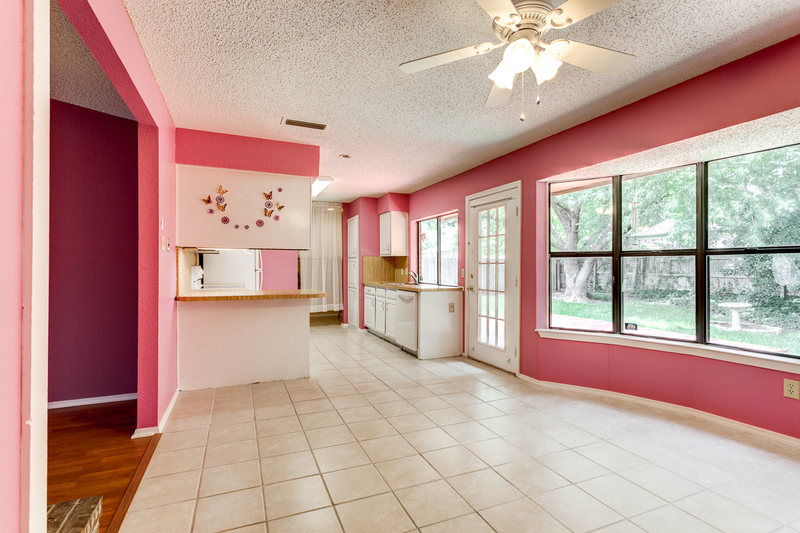 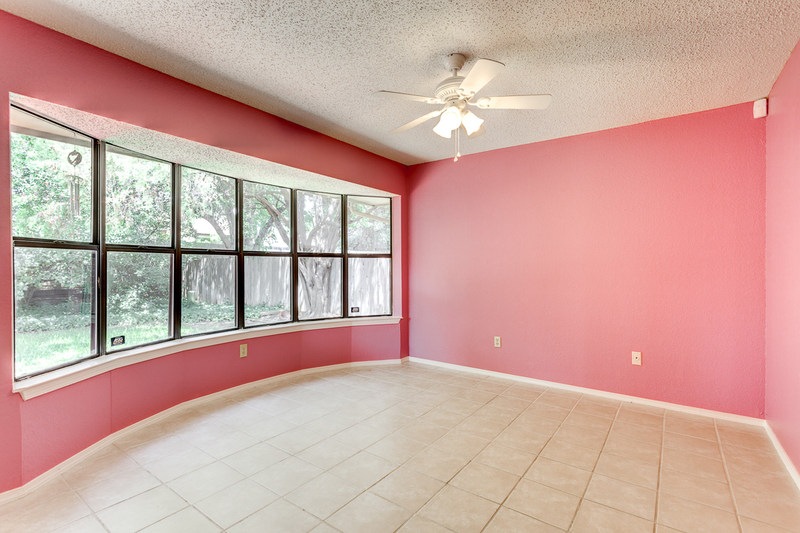 Home offers an open and bright floor plan with lots of windows. 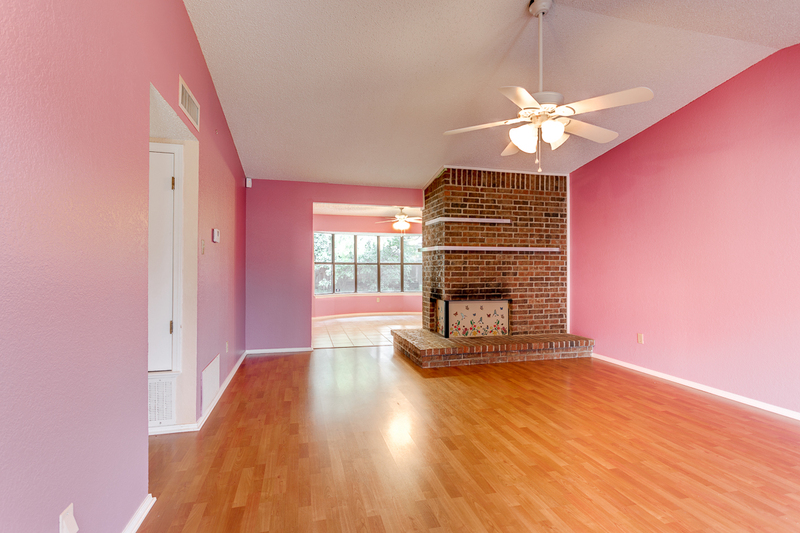 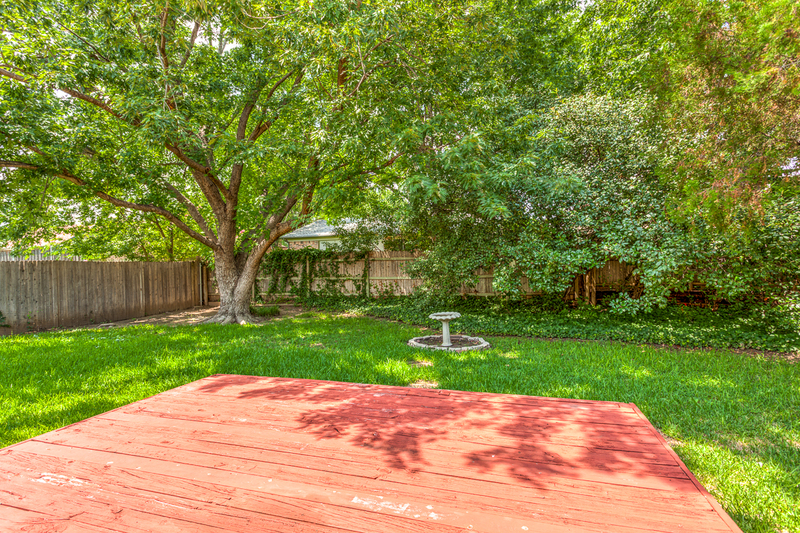 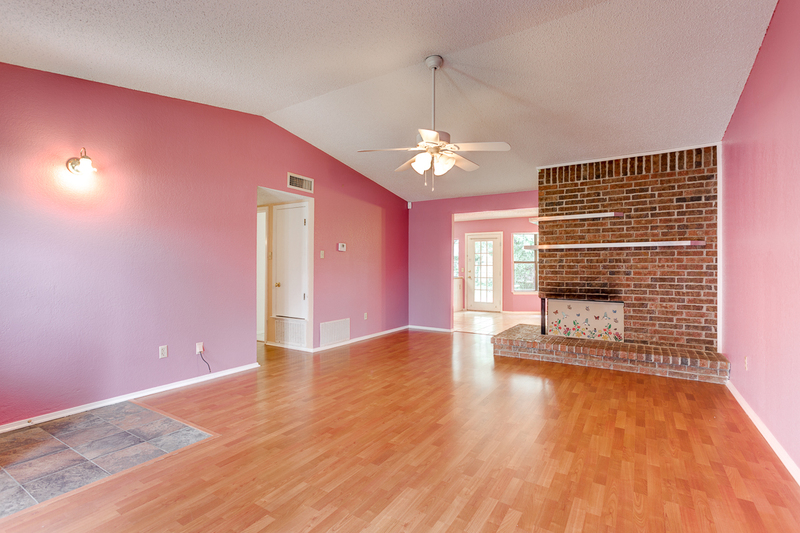 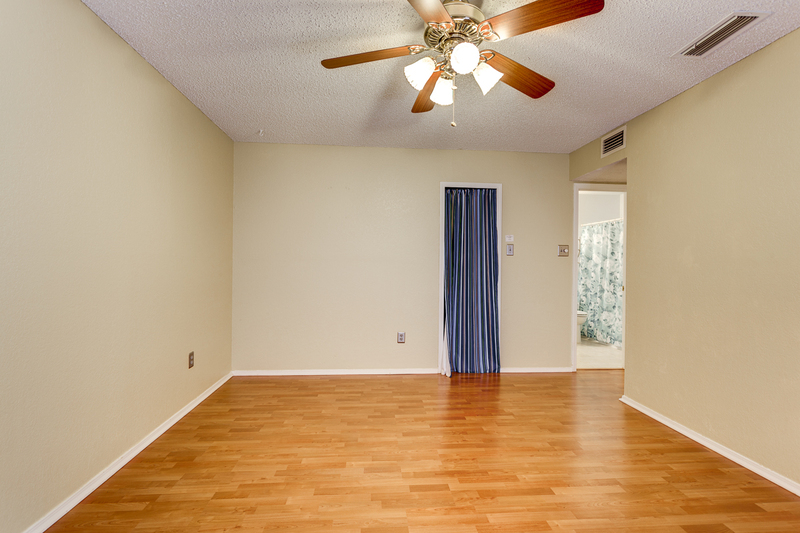 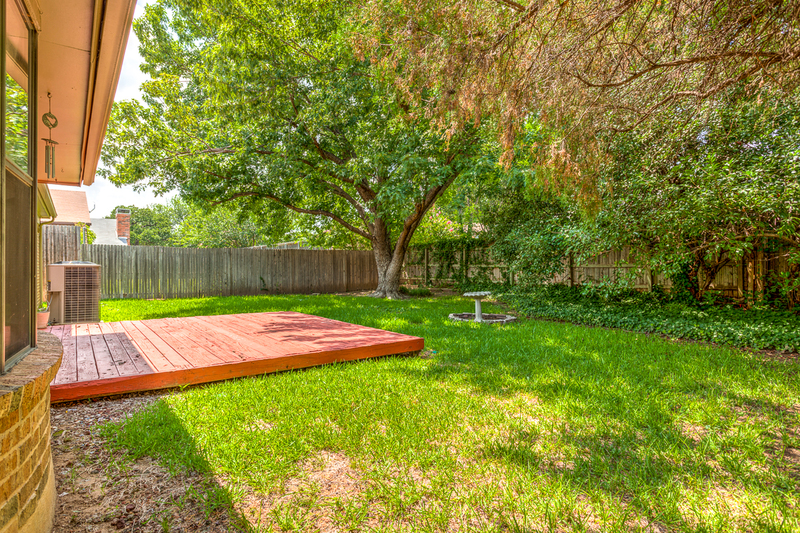 The large living room has a great view of the backyard which offers a deck with plenty of green space to enjoy. 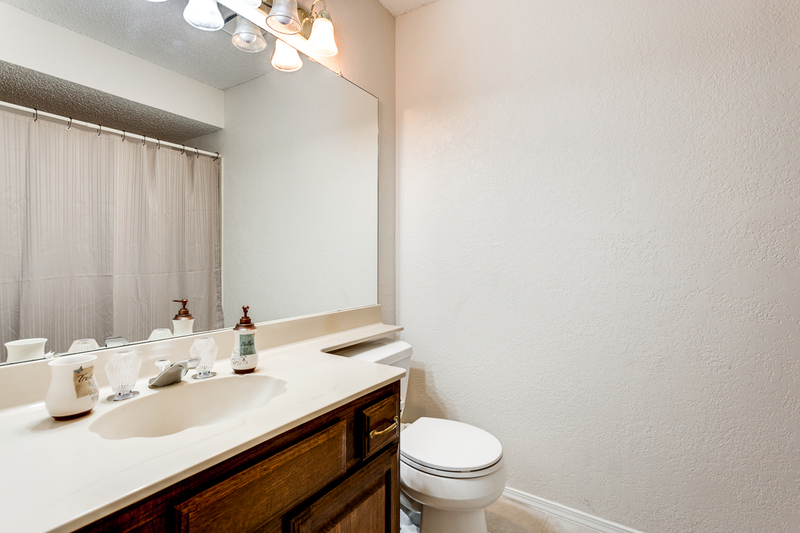 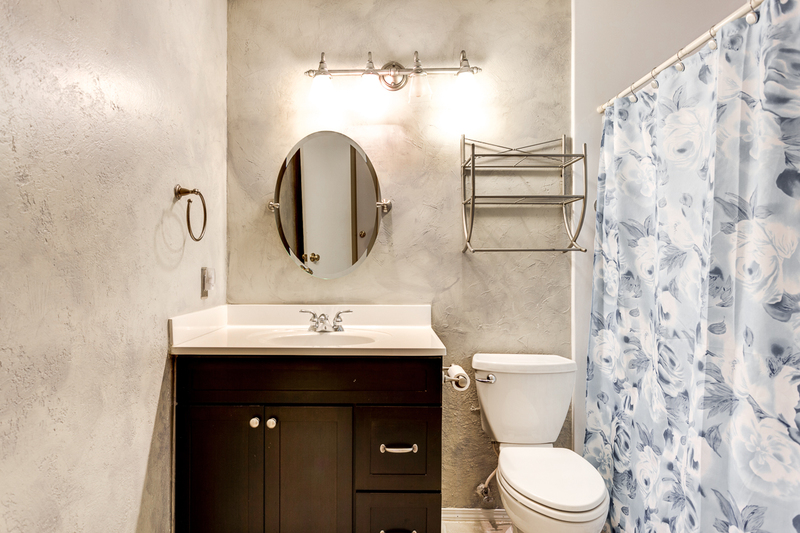 Home features recent paint, recent vanity in master, hand rails in master shower, and lots of storage.